The retirement age of Vietnamese laborers, which is currently 60 for men and 55 for women, will be increased, according to a resolution on social insurance policy reform adopted this month by the Party Central Committee at its seventh plenum. After obtaining the nod from the Party, the Ministry of Labor, War Invalids and Social Affairs (MOLISA) will proceed with drafting appropriate revisions to the 2012 Labor Code for submission to the Government and the National Assembly (NA) for passage. The retirement age would be raised according to either of the roadmaps worked out by the MOLISA. Under the first option, the retirement age would be raised to 62 for men and 60 for women by adding three months to the current retirement age every year until it reaches the new retirement age. As per the second option, the retirement age would be lifted to 65 and 60 for men and women, respectively, with a four-month rise added to the retirement age in each successive year. The time for starting the proposed change of the retirement age under both options is January 1, 2021. The MOLISA also said that the new retirement regime would be applied first of all to professionals such as scientists, engineers and physicians. As for those who perform heavy, hazardous or dangerous jobs, the current retirement age would be kept unchanged or other appropriate policies would be devised. According to MOLISA Head Dao Ngoc Dung, increasing retirement age could be considered an inevitable solution for coping with population ageing, improving gender equality, meeting market demands, and ensuring long-term balance of the social insurance fund. Statistics show that in 2000, Vietnam had 1.7 million people joining the labor pool for the first time and 500,000 people retiring. In 2017, the figures were 1.3 million and 1 million, respectively. And it is predicted by Vietnam’s General Statistics Office that by 2035, the respective figures will be 1.5 million and 1.3 million, Dung revealed at the Party Central Committee’s plenum. “As forecasted by international organizations and experts, by 2026, Vietnam will begin seeing its population entering an ageing period. If we don’t increase the retirement age, we won’t be able to cope with this ageing population,” Dung said. Analyzing the relationship between retirement age and sustainability of the social insurance fund, the MOLISA head admitted that given the current situation, it was extremely difficult for the fund to balance itself. 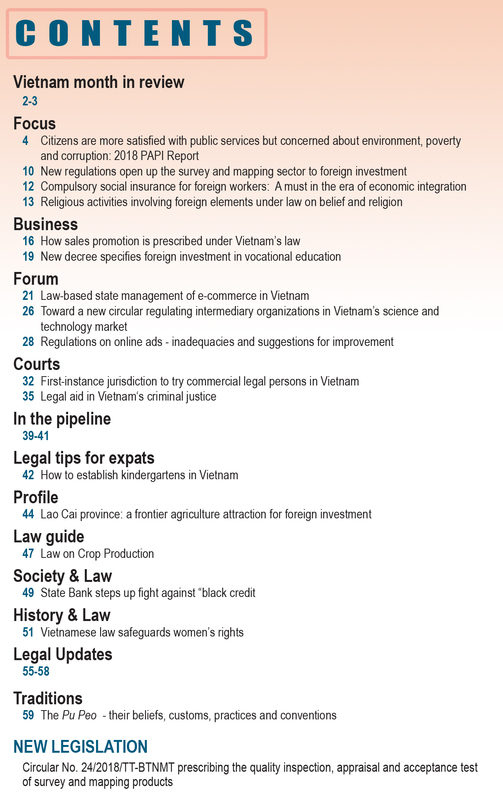 “Vietnam has become one of countries with the highest average life expectancy in the region, 78 years for retired male workers and 79.5 years for their female counterparts. Meanwhile, the average retirement age of Vietnamese laborers is just 54.3 - the lowest among regional countries, with 55.6 for men and 52.6 for women,” Dung said. The minister further elaborated that on average a male employee makes contributions to the social insurance fund for 28 years and receives retirement benefits for 22.5 years. Meanwhile, these respective figures for a female worker are 23 years and 27 years. “This will undermine the social insurance fund,” Dung concluded. Most experts supported the MOLISA’s arguments. In an interview with Nhan Dan (People) online, Bui Sy Loi, deputy head of the NA Committee for Social Affairs, said that increasing retirement age is a must now and in the coming time, especially when Vietnam is transitioning from the “golden” to “ageing” population structure. According to Loi, while the average life expectancy of Vietnamese people has increased from 45 years to 73.4 years, the retirement age of Vietnamese laborers has been kept unchanged at 60 for men and 55 for women over the past 70 years. Exceptions do exist but in only a few cases. Under Decree 141 of 2013, professors and associate professors may continue working until they reach 70 and 67, for men, or 65 and 62, for women, respectively. Meanwhile, the retirement age for high-ranking officers such as deputy ministers, deputy heads of Party Central Committee’s Commissions, and full-time deputy chairpersons of the NA’s Ethnic Council and Committees, was raised to 65 for men and 60 for women under Decree 53 of 2015. 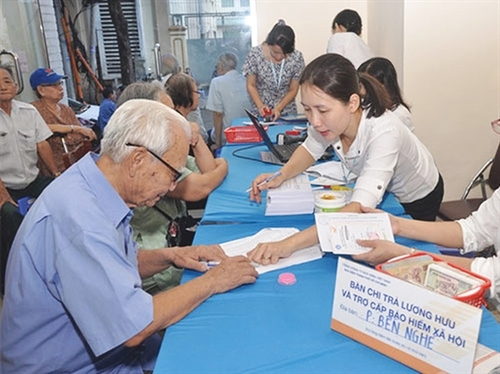 Earlier in a talk with Ha Noi Moi (New Hanoi) newswire, Loi revealed that the number of people participating in the social insurance scheme has been declining while the number of people who will benefit from the scheme has kept increasing. “In 1996, 217 people participated in the social insurance scheme to benefit only one pensioner. The ratio now is eight people to one beneficiary,” he said. Although Vietnam is still experiencing a “golden population structure”, in 2011, the country already saw first signs of population ageing. This means that the workforce will soon be in shorter supply. “That’s why we must increase the retirement age of working people,” Loi said, adding that many other countries have already increased the retirement age to 65 or even 67. Nuno Cunha, an ILO senior specialist on social security, told local media that increasing retirement age is a trend seen in several countries in the region. “When compared with other countries with the same life expectancy, the age of retirement in Vietnam is evidently low,” he said. According to Cunha, Vietnam has witnessed a sharp increase in its average life expectancy. “Today, a woman who reaches 60 is expected to live until the age of 81 on average. Retiring at 55, women would receive a pension for around 26 years,” he said. “Imagine that someone enters the labor market at the age of 25, he would contribute for a maximum of 30 years, probably less. A contribution of 30 years or 35 years for a pension payment of 26 years is just impossible. It is not difficult to understand the challenge that this poses to a pension system,” Cunha stressed. “And with time this situation will get more dramatic. Not only will life expectancy continue to increase, but the ratio of working adults to elderly people will reduce to 3 to 1. We do not see how the system can survive if parameters like retirement age are not adjusted,” he added. Gender equality improvement is also a target to aim for. “As women had to retire at younger age than men, their time of participation in social insurance is shorter and their contributions to the social insurance fund are lower, their pensions are consequently lower than those received by their male counterparts. 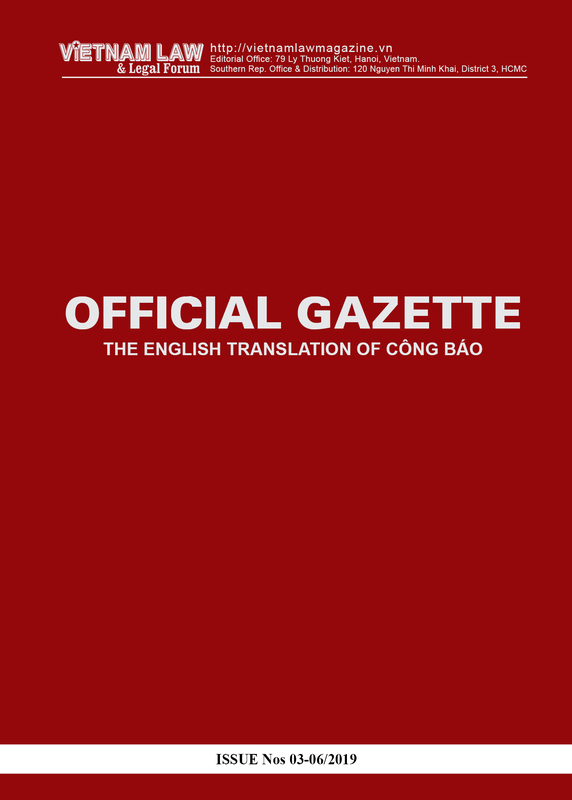 Early retirement may also exert negative impacts on occupational advancement of women because when women attain an “appropriate” age for career promotion, they might also reach the retirement age,” Andrea Prince, an ILO expert on labor law, was quoted by Giao duc & Thoi dai (Education & Times) e-newspaper as saying. For the time being, there remain worries that increase of retirement age might lead to several issues like lower productivity and higher unemployment rate among young people. 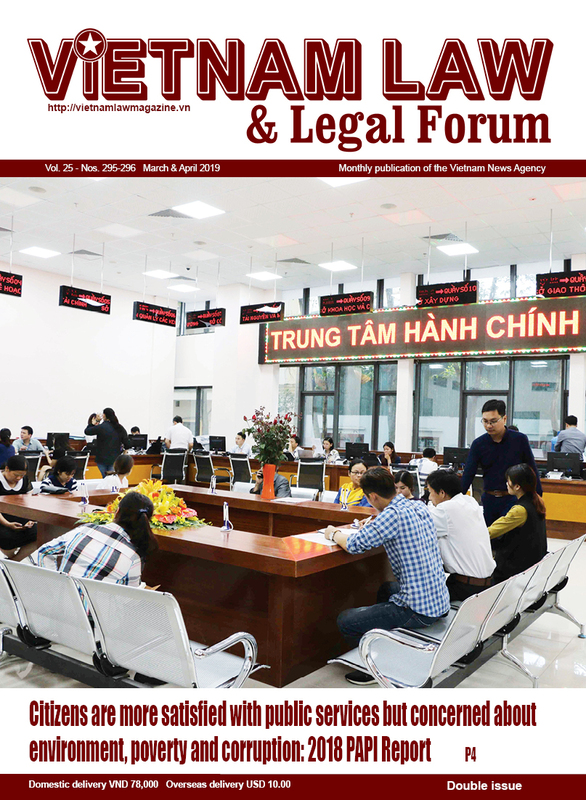 Regarding the concern that a rise in retirement age would reduce employment opportunities for young people, Loi said the Vietnamese labor market still has an abundant supply with only 55-56 percent of trained laborers having managed to land a job. Raise of retirement age would likely make the tough situation become tougher to newcomers.